A weak off shore West coast trough forms around 2nd June...Monsoon Likely to advance as a feeble current into Kerala around 3rd June. 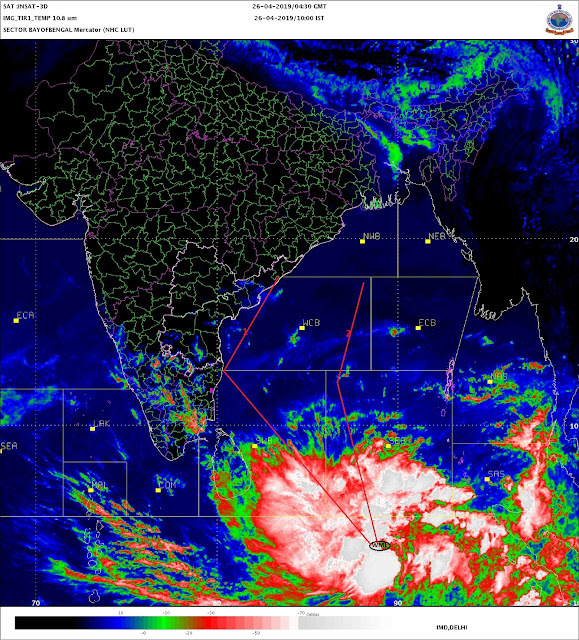 Kolkata and Mumbai Monsoon progress , as yet, will be as per dates given in Estimated progress Map (see right side). The Extreme Heat spell has lessened its grip over Telengana and AP....But maintains its hold over Odisha. Western Disturbance moves into Northern Pakistan on 31st May and into Northern India on 1st June...precipitation likely in Northern Sub Continent regions.